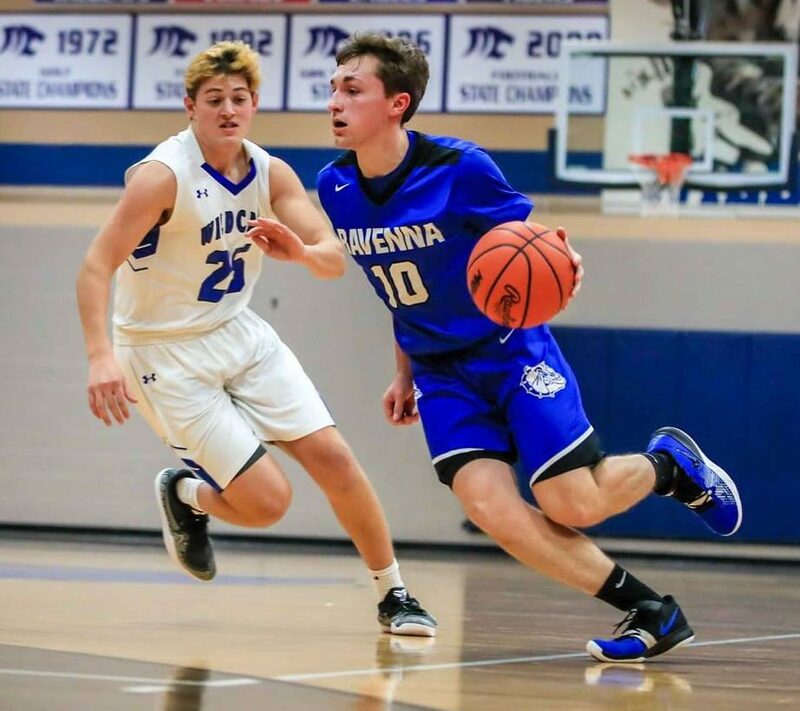 An 18-point third quarter deficit was not enough to hold back the Ravenna boys basketball team from gaining an exciting 66-61 win over Montague in West Michigan Conference play on Friday night. The Bulldogs also didn’t let the absence of injured offensive threat Josh Cox distract them from pulling off their comeback. 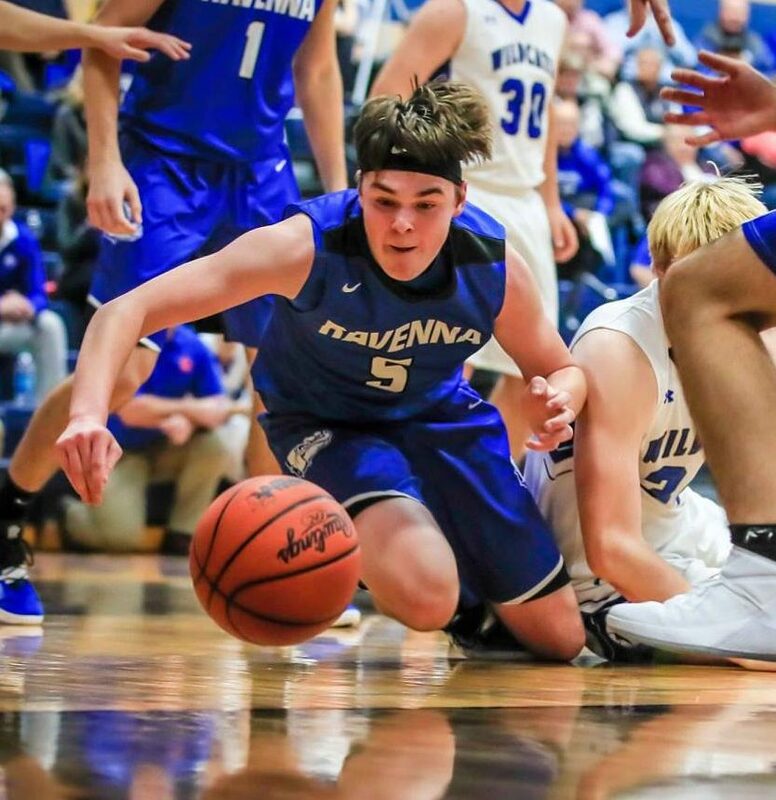 Ravenna mounted its second-half campaign one shot at a time, after finding itself down 37-26 at halftime and 44-26 two minutes into the third quarter. 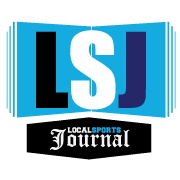 First Ravenna’s Jack Emery slowed the bleeding by scoring 12 of his 18 points in the third quarter, highlighted by three triples and a big three-point play. Then Joshua VanderWoude got hot in the final stanza for the Bulldogs, who trailed 54-43 after three. The senior guard dropped in all 14 of his points down the stretch, including four free throws at a key turning point. Ravenna trailed 60-54 when Montague’s Hunter Mosher picked up a technical after fouling VanderWoude on a 3-point attempt. VanderWoude sank all three free throws, then made one of two from the technical, to put the Bulldogs within two points, 60-58 with 2:29 left. 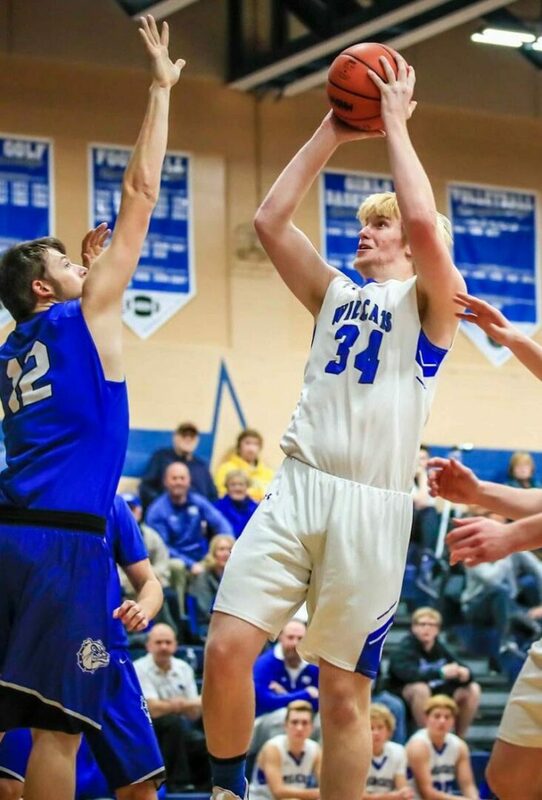 After a Ravenna turnover and a missed Montague free throw, VanderWoude struck again, this time with a 3-point dagger to put the Bulldogs up for good, 61-60. 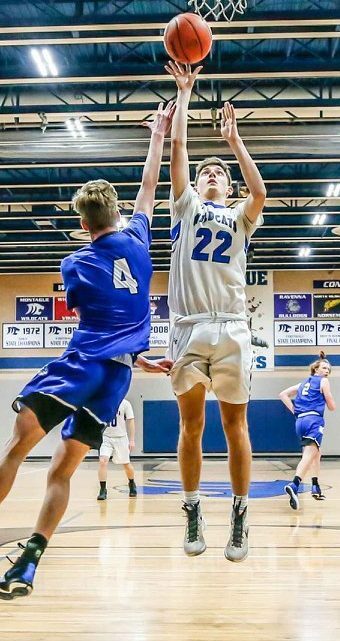 He then hit two more free-throws after another Montague turnover to make the score 63-60. Calvin Schullo iced the game for Ravenna in the final 21 seconds, making three of four at the line. He finished with 17 points, 13 rebounds, four steals and three assists. Montague was plagued by 29 turnovers in the game. The Wildcats led 12-9 after the first quarter and 37-26 at halftime. 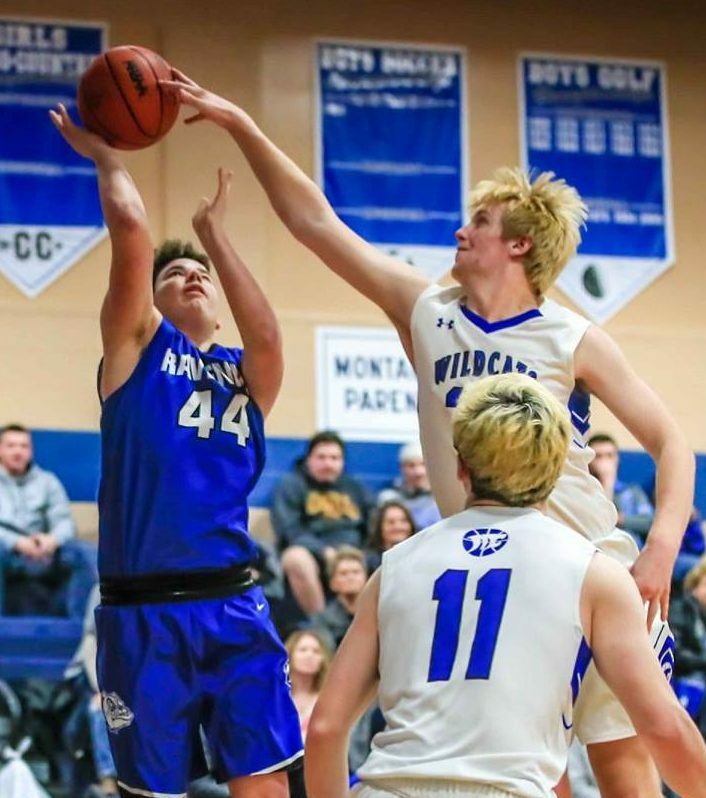 Mosher led Montague with 20 points and 11 rebounds. Kenyan Johnston scored 16 of his 19 points in the second quarter and also grabbed 11 rebounds. Montague falls to 3-1 overall and 0-1 in the West Michigan Conference.